Why Invest In Business Intelligence (BI)? 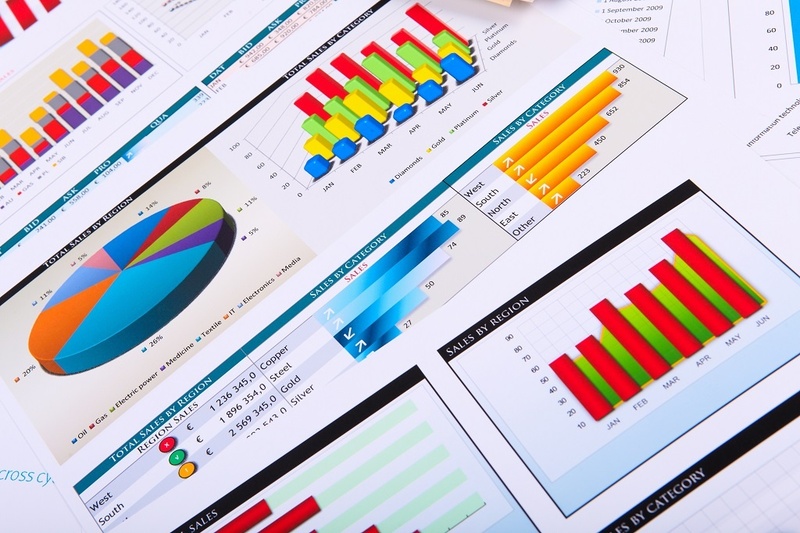 Business Intelligence (BI) is vital to business success. Gartner describes BI as "including the applications, infrastructure, and tools, and best practices that enable access to and analysis of information to improve and optimize decisions and performance." Vision: Walk into your office. Fire up your computer. You are instantly presented with the metrics and alerts that require immediate attention. Within minutes you have reviewed and addressed issues. You take action on those items, solve problems, put our fires and jump start your day! Reality: Walk into your office. Fire up your computer. Login to your ERP system. Navigate through a menu system to a report. Run that report to your screen and sift through pages of data to find what it is that you are looking for. Send an email to someone so that they can take action on a problem that you have identified. You are left feeling like there must be a better way…day started but not necessarily in the best way. Is it possible to turn that vision into reality? Can you attain the lofty heights that you once aspired to when implementing your last ERP solution? For decades, ERP systems have touted an elusive concept of executive dashboards, real-time workflow and proactive notifications. But then during the implementation, there is such a focus on replacing the old ERP with the new ERP that those goals are often pushed aside and sadly are seldom ever revisited. That’s why BI! Business Intelligence is the bridge between the gap of vision and reality. If an ERP solution includes a solution that transforms the raw data into facts, dimensions and measurements, then managers and executives have that first “walk into your office and…” experience, not the second! The hard work has to be done by the ERP vendors themselves, not the end users. The vendor, who has all of the deep knowledge of data structures and tables, must deliver packaged, written in English, simple Business Intelligence data marts that can be easily consumed by their user community. For a make to order manufacturing company, data marts would include purchasing, sales, quality, WIP, projects, accounting, inventory, labor and engineering. Click here to learn more about how VISIBILITY's BI solution can enhance your manufacturing business.